On October 15th, the memorandum on cooperation between the Regional State Administration and the pharmaceutical manufacturers of Kharkiv region was signed during the “round table”. 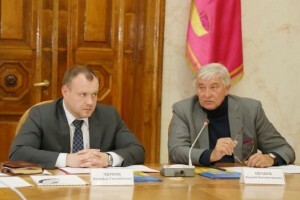 As noticed, the Deputy Chairman of the Kharkiv Regional State Administration, Michael Cherniak, said during the meeting that the reforming of the health care system is one of the key pillars of the reforms which are being carried out in the country, at the initiative of the President, Petro Poroshenko. Within the reform of the medicinal sphere, local government plans to build a new partnership with pharmaceutical manufacturers of the region. 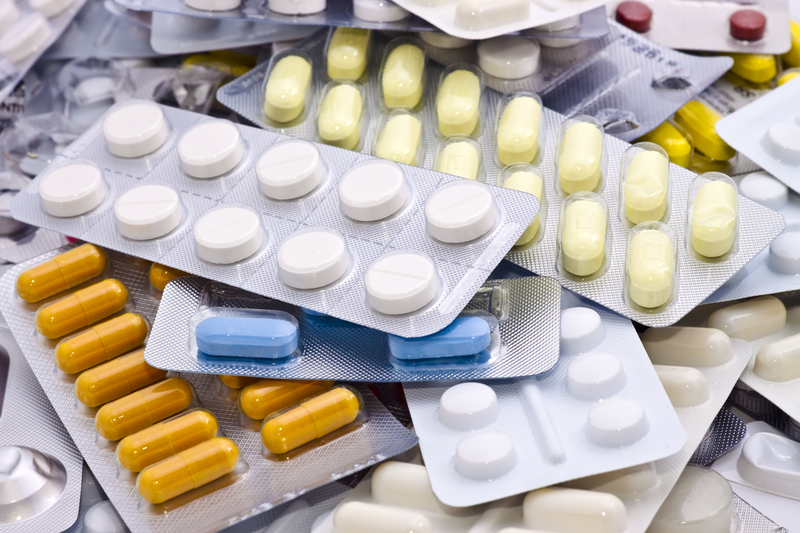 The main aim of this cooperation is the settlement of the prices for medicines on the market. “Today, it is necessary to minimize the price of the most popular drugs on the market, because in the current difficult economic situation, the treatment becomes unaffordable for many Kharkivens. In consequence of the signing of the memorandum with our pharmaceutical companies, we will obtain quality and affordable drugs for medical institutions of the Kharkiv region,” explained Mikhail Cherniak. According to the memorandum, the regional administration promises to contribute the import phase-out of drugs. “Domestic equivalents of imported drugs are cheaper [by] 50-80%. Our manufacturers work in the regulatory field, and our production has reached a level that allows the imports to phase-out,” said the deputy chairman of KRSA. The Director of the Department of Healthcare of KRSA, Alexander Galatsan, said that domestic drugs will be recommended to medical institutions in forming the regional treatment protocols. Moreover, according to the signed memorandum, Kharkiv pharmaceutical manufacturers will participate in the tenders for the supply of drugs to the health care institutions of the region.